The Apple Tree Pruning season is well underway & so is winter. 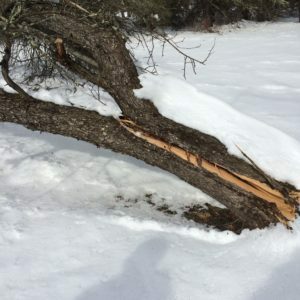 Ice, snow, & wind are coming & with that comes tree damage. Pruning trees not only helps reallocate sunlight onto the healthiest branches, but also can improve shape & overall sturdiness. 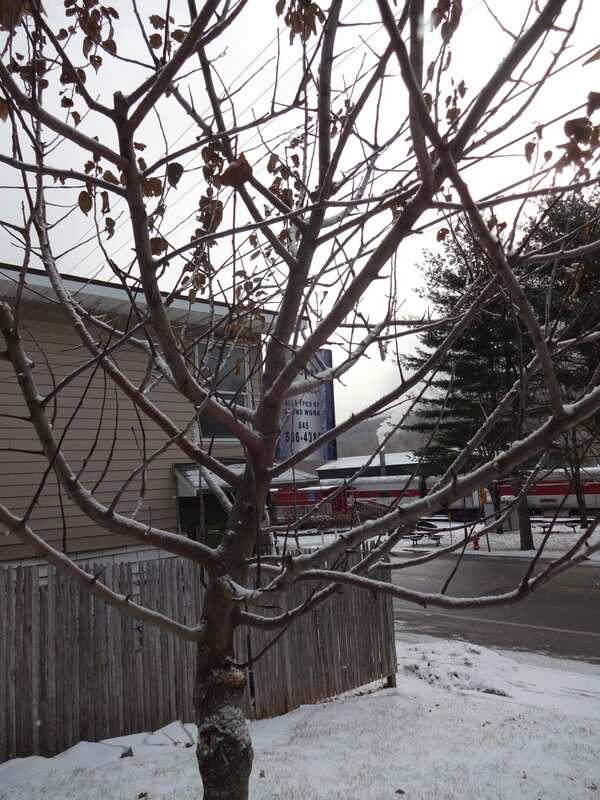 For instance, overgrown apple trees can be highly susceptible to breakage or failure from heavy snow loads. We saw this quite a bit last year during the apple tree pruning season. In other words, prune before the snow comes if you can. Tags: Apple Trees, Apples, Catskill Forest Association, Catskill Mountains, pruning Categories: What's New?